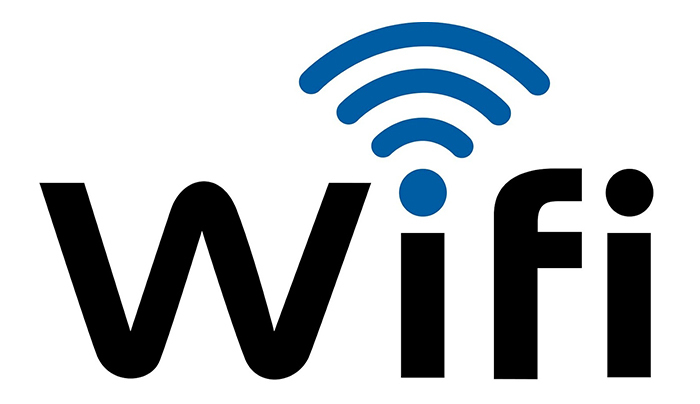 Wi-Fi and Internet access is free in all our holiday cottages. You can rest assured that you’ll be able to send that work email (if you need to) or place that last minute bid on eBay all from the comfort of your cottage Wi-Fi connection. Lake District broadband in remote spots may not be the fastest in the world but you’ll find it perfectly servicable when you need it. All our cottages have free broadband access and you will continue to have access to it in the car park and gardens too. Our holiday cottages are Wi-Fi gadget friendly – the connection/passkey will be ready for your arrival. Don’t forget some devices may need resetting when joining a new network, this will probably be as simple as turning your phone/tablet or pc off and back on again. You can also get connected in our peaceful grounds- even the hot tub!……..
Cottages Made For Two have 7 cottages to choose from, all in Gilcrux, Cumbria. The cottages are for 2 people only and our accommodation is for Adults only (sorry no children).